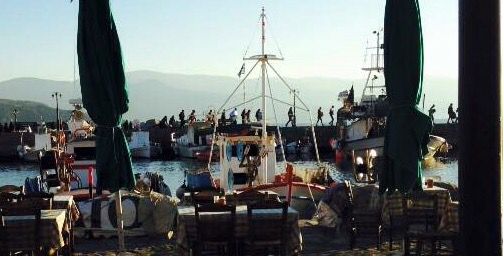 As we are probably all aware, there is an unfolding humanitarian crisis on the island of Lesvos. As with many Greek Islands, it has become a key landing point for many desperate refugees, mainly travelling from the conflict in Syria. The Network heard about Hertford resident, Carolyn Westlake, who was organising a trip to Lesvos as a humanitarian volunteer to help with the situation. 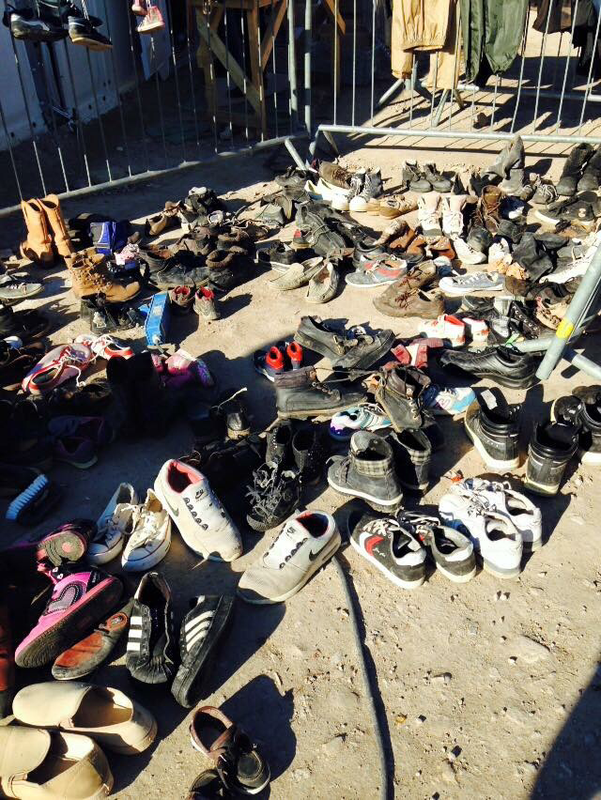 She has a background in social care and experience in voluntary work in the camp in Calais. 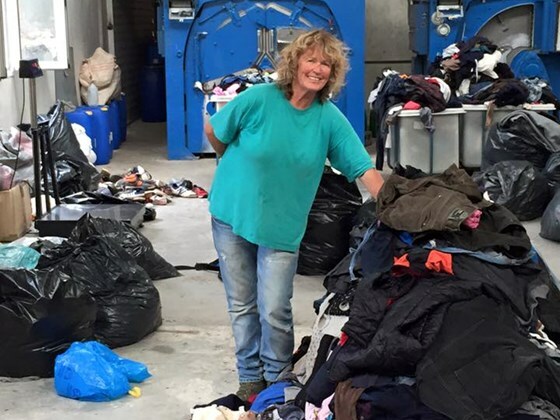 She was asking local people and groups to help raise Euros to be sued for aid in Lesvos by searching their homes for any leftover currency from recent trips. Here at Herts and Essex Head Girl, Milly Last, took up the cause and organised a collection where she placed a box per house in reception to give our staff and students to opportunity to contribute. Herts and Essex students and parents managed to contribute 194 euros to the cause, which is a huge achievement and something to be really proud of. 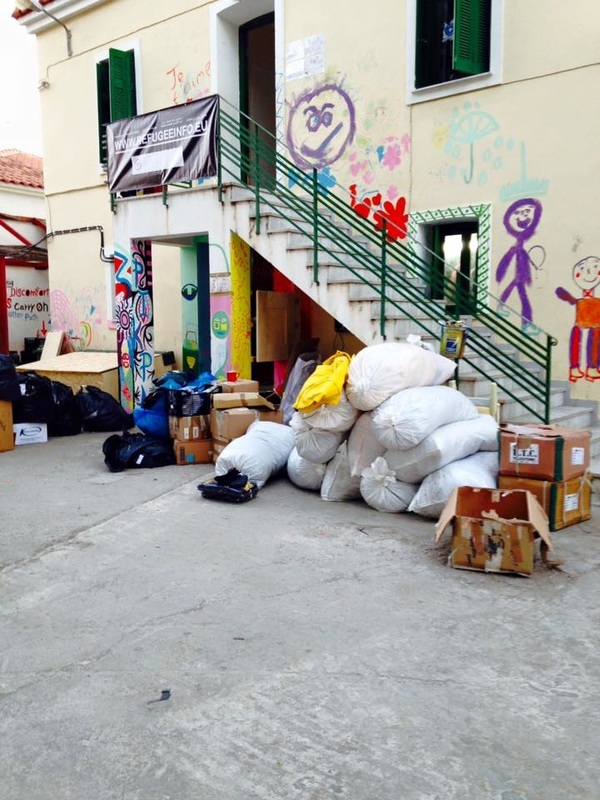 As Carolyn travels to Lesvos on the 15th of December, she leaves with a total of 1804 Euros, and over £2000. The money will be used to provide resources such as food, blankets and tents to people living in desperate circumstances this winter. 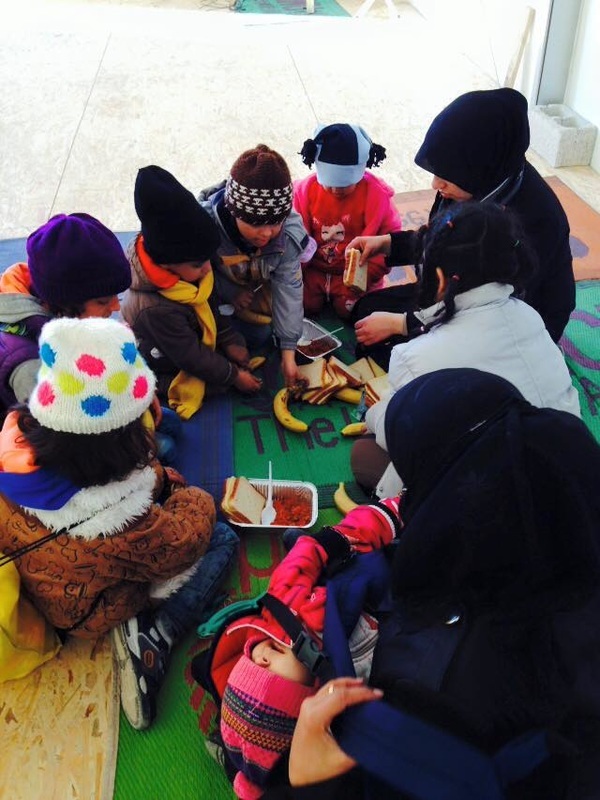 On Tuesday 15th Carolyn Westlake travelled to Lesvos as a humanitarian volunteer. 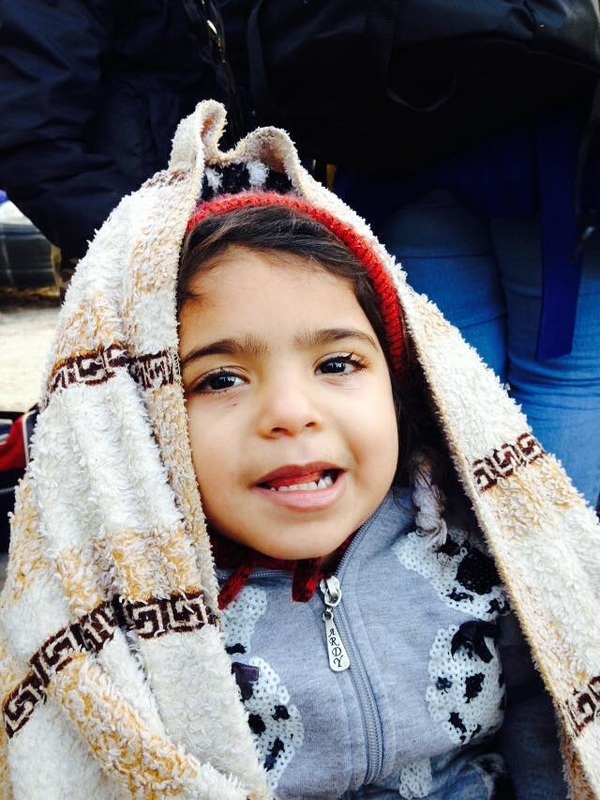 Over the past month we, at Herts and Essex, have been raising Euros for her in order to fund desperately needed items for refugees, such as food and blankets. 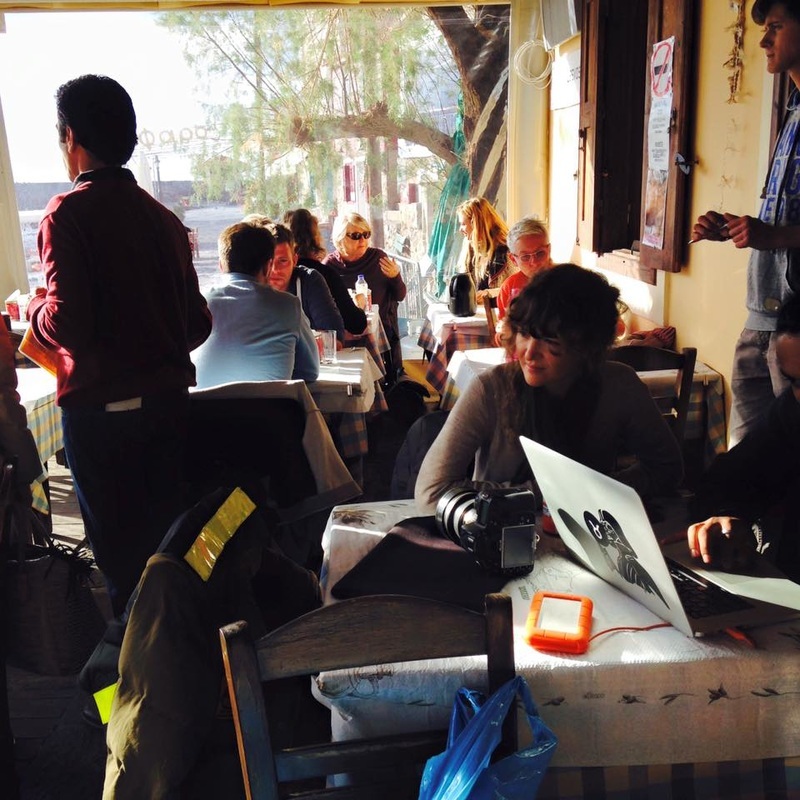 If you’d like to see exactly where your money is going then we’ll be publishing regular updates direct from Lesvos right here. 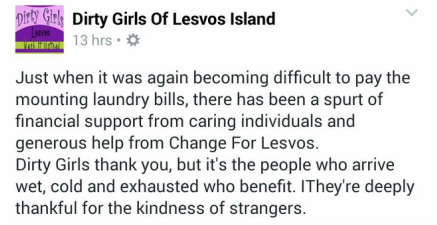 Or alternately follow Carolyn on her Facebook group ‘Change For Lesvos – Support For Refugees’. This is a real person attempting to make a genuine difference for a more-than-worthy cause, so we need to give her all the support we can. Thank you. 26/12/15 One of the first arrivals today. Lots of children arriving today from Syria. And it's lunchtime! 23/12/15 Shift over so went to Eftalou where people wait for boats to land. On the horizon you can see Turkey, it's really not far, about 8 miles. But can still be a deadly crossing. The Crowdfunder has been stretched which means it has grown to £1500. There's £1150 already in. 2days left before it closes. I know so many of you have already given a donation but have you any friends you could share this with. 23/12/15 Hi everyoneyou may have been wondering what is the plan for all the donated monies-both Euros and Crowdfunder money. I have been taking my time looking round. The need is great- in Kara Tepe they are running out of money to provide food, at Oxy we run out of clothes and shoes and so it goes on. A desperate need is for bags to put things in. Many have had to throw their bags overboard. 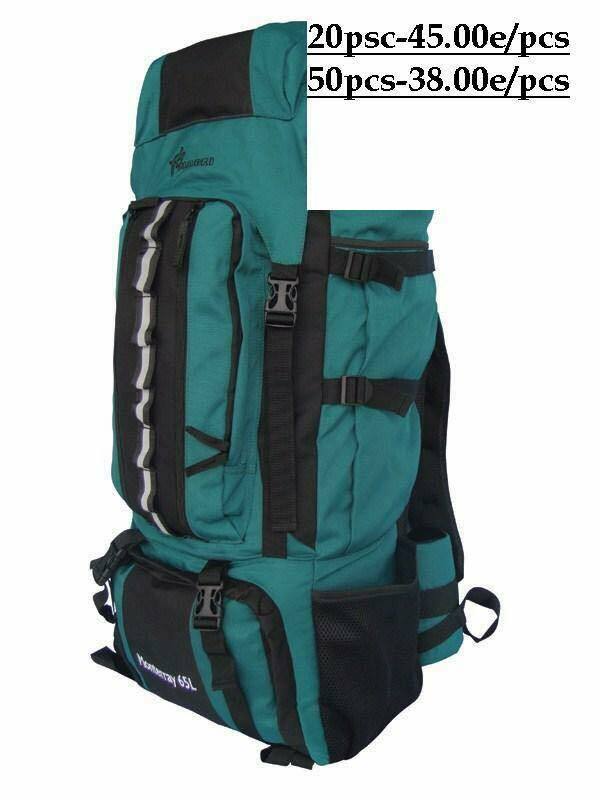 So I'm thinking rucksacks and I am joining up with someone who has already funded some and is ready to do a new order..
23/12/15 Very busy today. I've been on bin duty amongst other things. 22/12/15 Shoes drying off from this morning's arrivals. The next boatload of people will swap into these if there shoes are wet. It's a system. 21/12/15 A busy morning! Dropped Kate at airport and then to Moria and Kara Tepe. The latter is running out of money to feed people.around 400 euros a day needed. 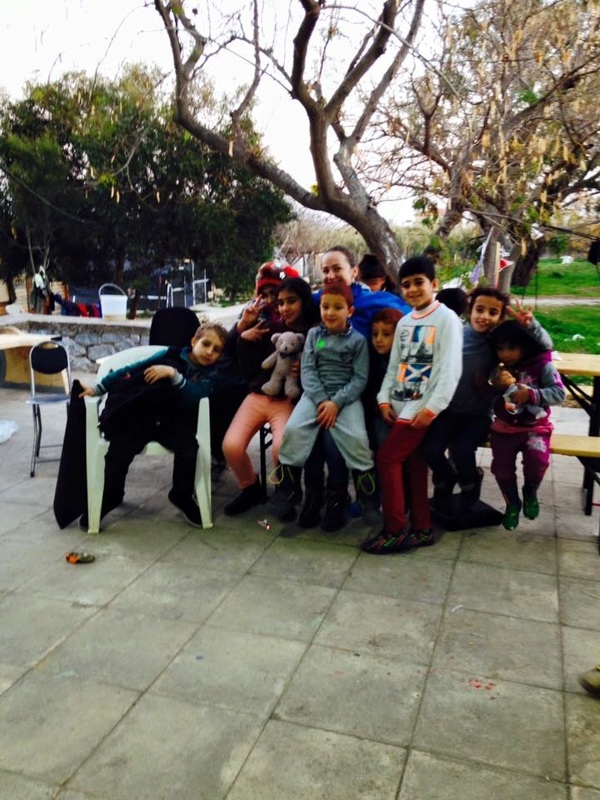 20/12/15 Today we spoke to a man from Tunisia hoping to join his wife and children in The Netherlands. He was chosen to steer the dinghy over from Turkey and said he felt so responsible because the boat had many small children and babies on. The trauma was evident as he was telling us. He has been in Moria for 2 weeks and just wants to be with his family.Good luck to him. 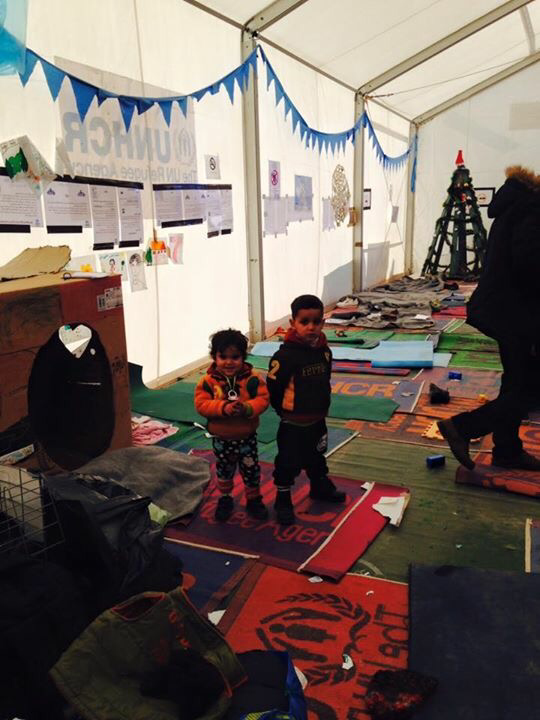 20/12/15 Moria unofficial camp. People have to wait here sometimes for days for their turn to enter the official camp and find out whether they will be registered or deported. Many people sleep outside with one blanket only. Luckily it hasn't rained for a while though it's very cold at night . 19/12/15 Am in the ticket office at Oxy, the transit camp. 3 boats so far-iraqui,Syrian, afghani, Pakistani. Kurds- the whole world is on the move. The children seem happy, maybe just an adventure for them. The adults are quieter and tired. One lady has been in Turkey for 2 months waiting to come over. She has 2 small children. She says she is very happy the sea is good today. 17/12/15 Volunteers have been emotional today after yesterday's boat capsizing and the death of 2 children and 1 man. Fortunately this does not happen a lot but it does happen. 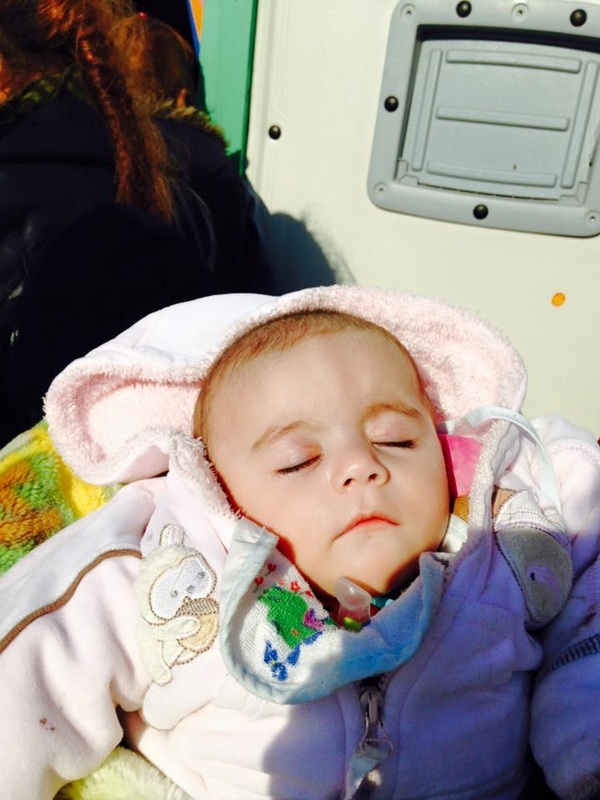 8 miles from Turkey to Lesvos in an overcrowded rubber dinghy wearing fake life jackets can be lethal. 17/12/15 Yesterday 22 boats landed- that's around 1150 people. Yesterday afternoon a boat flipped over. 83 people rescued. 2 died. Helicopter looking for other missing people.